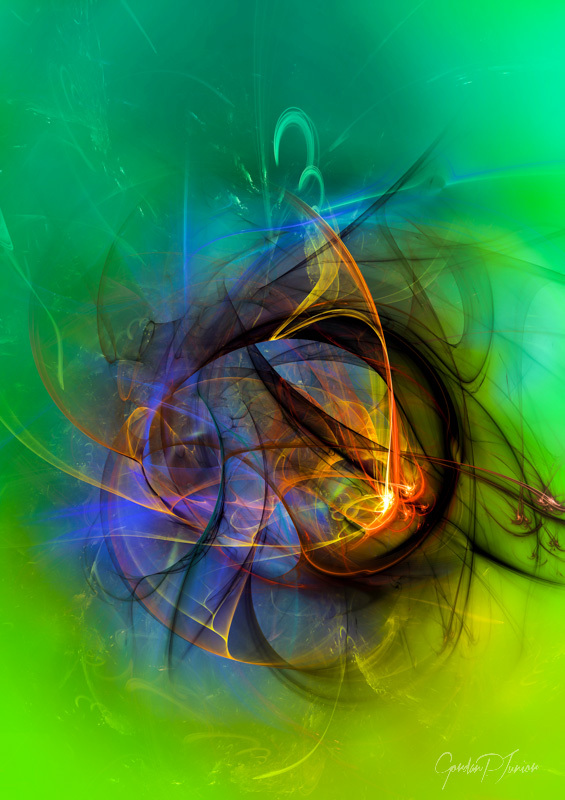 One Warm Feeling, colorful abstract digital artwork is part of colorful digital art prints collection created by artist G.P.Junior. Your day isn’t going well but suddenly someone does something kind for you. That simple gesture fills you with one warm feeling that slowly takes over you, transforming your entire outlook. 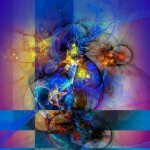 The One Warm Feeling Colorful Digital Abstract Composition Modern Wall Art Print is a visual representation of that transformation with orange and yellow color piercing through a complicated mesh of black, blue and purple before the digital composition becomes a sea of green and gold. 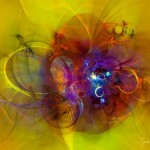 Just the way the image brings warmth into coolness, this digital print will bring color to the look of any room. * Your art will be professionally printed, assembled and packaged. * Prints ship just within 3 – 4 business days after you place your order.